Nike is famous for their slogan - Just Do It. So is the Xmas is famous for Santa Claus. Combine these two things and you will get a nice and funny Xmas advertisement idea. Imagine Santa using this slogan for amazing job he is doing. Santa Claus – the hero with basketball talents. 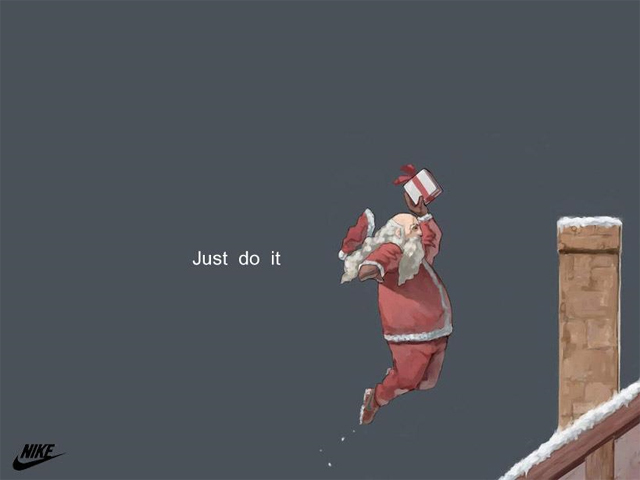 Maybe Nike can create a whole new brand for Xmas – Nike Santa Claus. 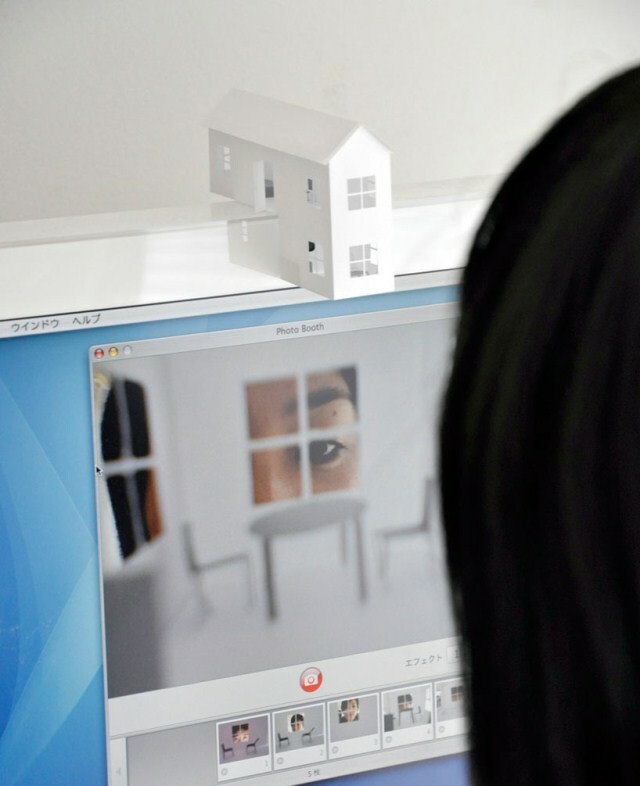 Santec is one of the leading companies for video security systems. Once a thief is in the focus of a Santec video camera there’s barely a chance not to be identified by the police and end up in jail. In other words: There is no escape.